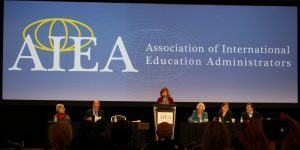 At a time when education leaders are expected to be “both futurists and strategists”, sessions explored strategies for engagement and employability alongside innovative approaches to mobility at AIEA’s Conference. 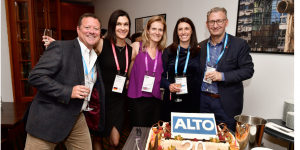 Behavioural fitness, habit-hacking, and the importance of “mindware training” were some of the key takeaways of The ALTO Day Berlin program 2018, which also saw ALTO celebrate 20 years as an association. 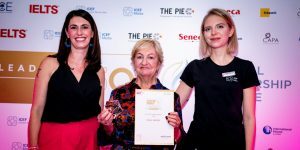 A group of inspirational professionals have been recognised for their positive impact on the sector at the Women in International Education Awards in Berlin. 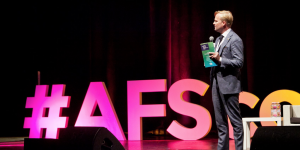 More than 450 educators, researchers, business leaders and policymakers from 70 countries convened to discuss the importance of global competence in education. 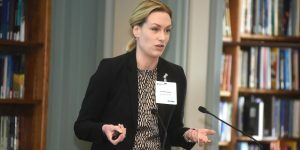 Higher education representatives gathered to discuss Brexit and the growing trend for universities in Europe to deliver courses taught entirely in English. 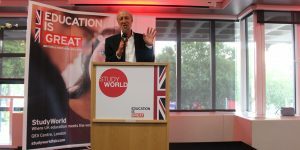 Speakers at StudyWorld in London have reiterated the importance of welcoming international students “with open arms” in the lead up to Brexit, while other stakeholders complained of GDPR-related issues. 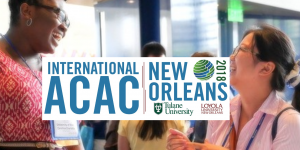 Co-hosted by Tulane University and Loyola University, IACAC saw 1,436 delegates visit NOLA for three days of professional development and interactive sessions. 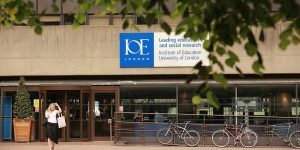 Hundreds of experts in education and technology descended on UCL’s Institute of Education for the London Festival of Learning at the end of June. 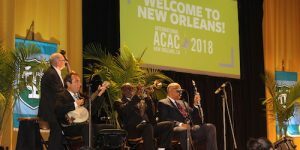 The International Association of College Admission Counseling is preparing to welcome a record number of attendees at its upcoming summer conference in New Orleans, Louisiana. 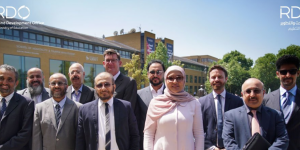 A high-level delegation from the Saudi Arabian Ministry of Education and its public universities has visited the UK to forge relationships for R&D exchange and collaboration.